The most expensive part to replace in a boiler could cost you £500. For just as little as £15.50 a month you could get cover to protect it. Need a new boiler? Speak to one of our heating experts who can advise you on the best boiler for your property. A well serviced boiler will heat your house quicker and for cheaper. 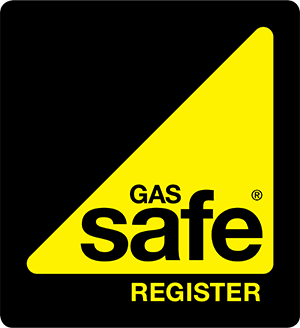 A badly maintained one can also be fatal through carbon monoxide poisoning. Property Heatcare Ltd has been successfully in operation for over twelve years, delivering our customers with the highest quality of heating and boiler services in Worksop, Chesterfield, Sheffield and throughout the South Yorkshire region. We pride ourselves in having a complete knowledge of the central heating industry and can provide our customers with the best services when it comes to installation, maintenance and repairs of boilers or any heating system. We are a family run business with a sole aim of providing our many clients with a reliable, friendly and affordable service, no call centres just a one to one personal touch. We’re fully IOSH qualified, if you require an assessment please call today to book.